The 2013 Daytime Emmys are now something for the history books. It was a night of firsts, as The Young and the Restless’ Doug Davidson and General Hospital’s Kristen Alderson each won their very first Emmy statuettes. Now it’s time for our annual wrap-up special. What did you think of the ceremony? Were you happy for the winners? Who did you think was the best (or worst) dressed? 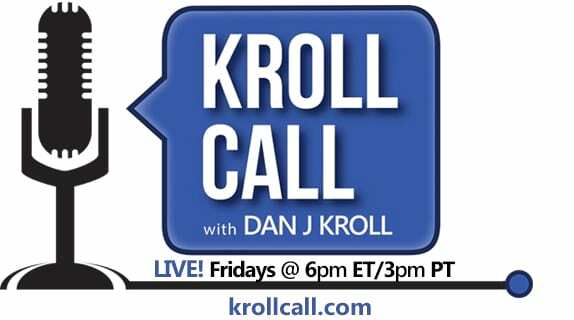 Join host Dan J Kroll for behind-the-scenes stories, insider news, and more as he takes calls from fans to hear what they thought of Daytime’s biggest night! The toll free call-in number is 866.472.5788.